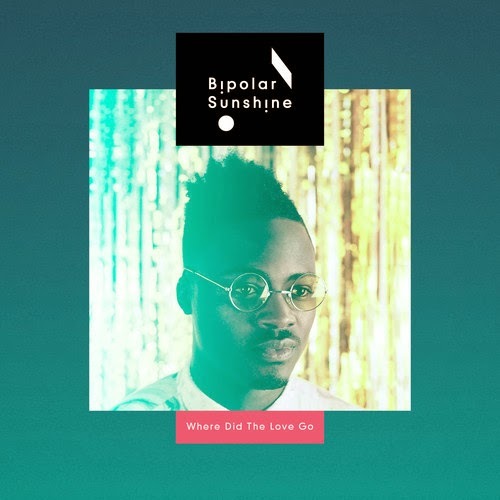 Turning it up a notch with this fantastic remix - Leon T Pearl works his magic by turning Bipolar Sunshine's ‘Where Did The Love Go?’ into a thumping house hit. The original version of the song is seen on Bipolar Sunshine's latest project ‘Where Did The Love Go?’ EP. Turn up the volume to your speakers and blast this new house remix exclusively from Leon T Pearl.